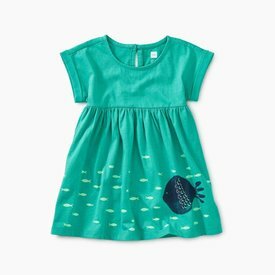 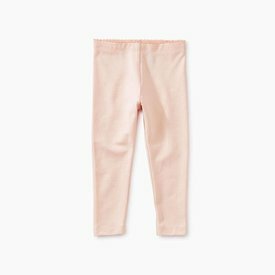 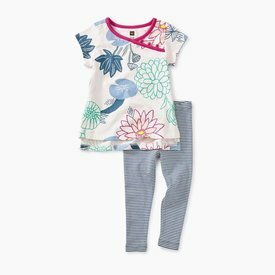 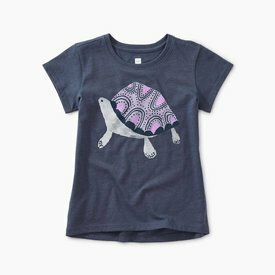 The perfect shirt for your thoughtful little one who enjoys soaking in their surrounding environment and dreaming big. 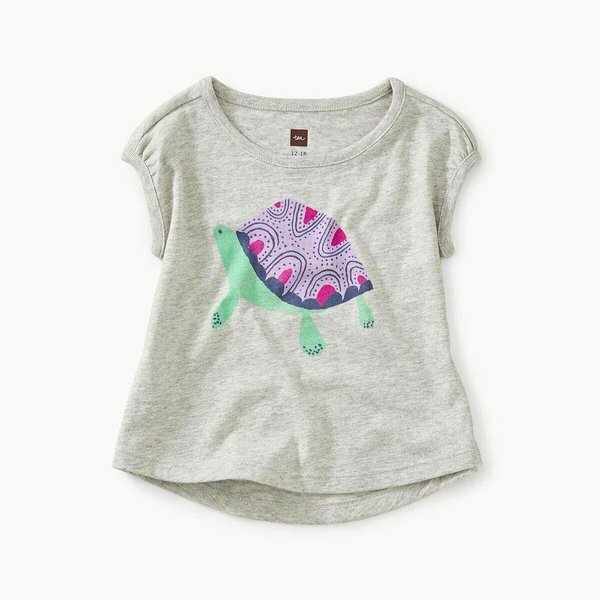 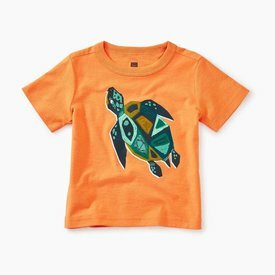 This shirt features original screen-printed artwork of a turtle. Much like the gentle tranquil turtle, the sky’s the limit for your little daydreamer.